In a response to the growing opioid crisis, the Ontario government announced it is expanding the number its of overdose prevention sites, and equipping frontline emergency workers with an overdose antidote kit. 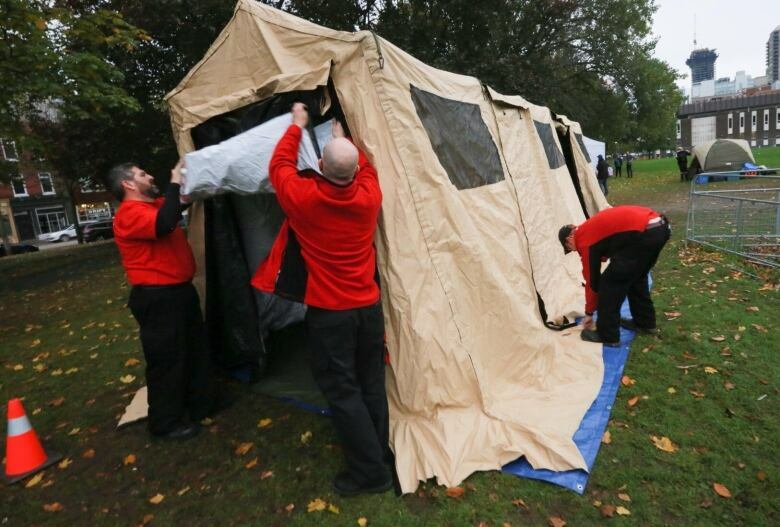 In a response to the growing opioid crisis, the Ontario government announced Thursday it is expanding the number of overdose prevention sites, and equipping frontline emergency workers with overdose antidote kits. 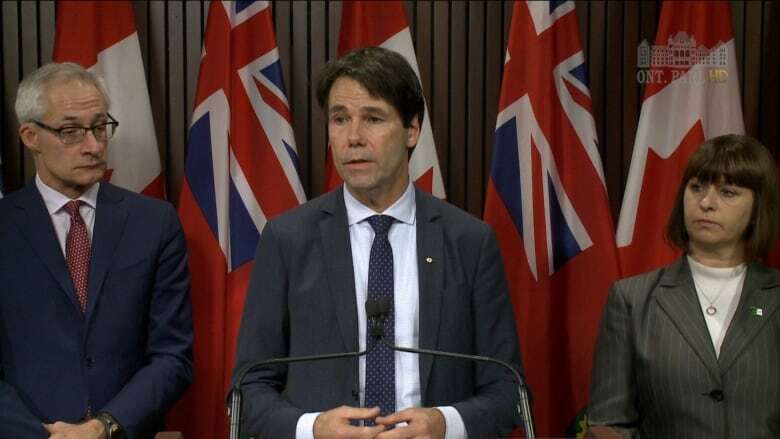 "Not a day goes by that I do not reflect on the heartbreaking reality of this crisis," Ontario Health Minister Eric Hoskins told reporters during a news conference at Queen's Park. "The status quo is no longer acceptable." Hoskins said Ontario is the first province to request approval from the federal government for the overdose prevention sites. Hoskins says establishing the sites with a federal exemption would also protect front-line workers from criminal prosecution. Over the next three years, Ontario will invest more than $222 million to fight the overdose crisis, Hoskins said. Ontario has established an Opioid Emergency Task Force that includes front-line workers and people with lived experience to strengthen the province's coordinated response to the crisis. From May to July of this year, there were 336 opioid-related deaths in the province — a 68 per cent increase from the same time period in 2016, explained Dr. Dirk Huyer, Ontario's chief coroner. Of the accidental opioid deaths the mean age of the victims was 41. Compared to 2016, there was a 90 per cent increase in the opioid-related deaths of men between the ages of 15 and 44, and a 60 per cent increase for women aged 15 to 24. "The news is not good," said Huyer. "It's only a snapshot. We don't know what this means for the rest of 2017." Huyer said investigations into the deaths have been expedited to learn how to prevent them. He said numbers for the rest of 2017 will be available soon. "We cannot forget for even one second that each and every one of these numbers is a person," said Hoskins. "Someone who is loved by their family, someone who won't be coming home this holiday season." 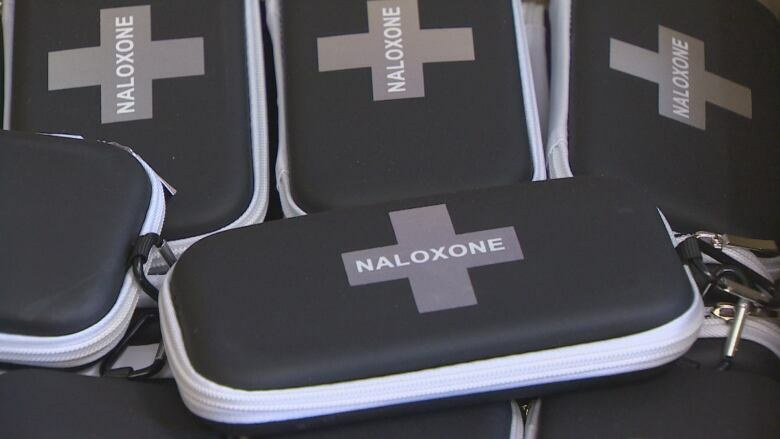 Firefighters and police will be able to request Naloxone kits from the province. Naloxone is a drug that reverses the effects of an overdose. 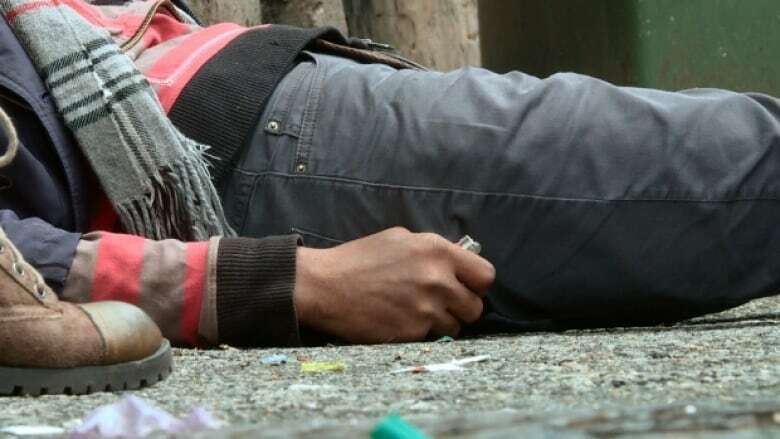 Marie-France Lalonde, the minister of community safety and correctional services, said a survey of 35 police services revealed they've used naloxone kits 45 times since the start of 2017, and successfully revived 43 people. Coun. Giorgio Mammoliti, who represents Ward 7, York West in Toronto, sent out a statement to reporters saying the announcement was "thoughtless and reckless." "Expanding overdose prevention sites throughout Toronto and Ontario will only further drug abuse," the statement read. "The experiences in Vancouver's Downtown Eastside and in Toronto next to Dundas Square and St. Michael's Choir School have shown that these sites don't work. The surrounding parks, public spaces and businesses have become degraded and littered with needles."